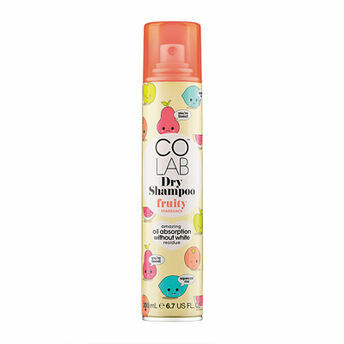 Keep your hair feeling cleaner longer with Colab Fruity Fragrance Dry Shampoo. 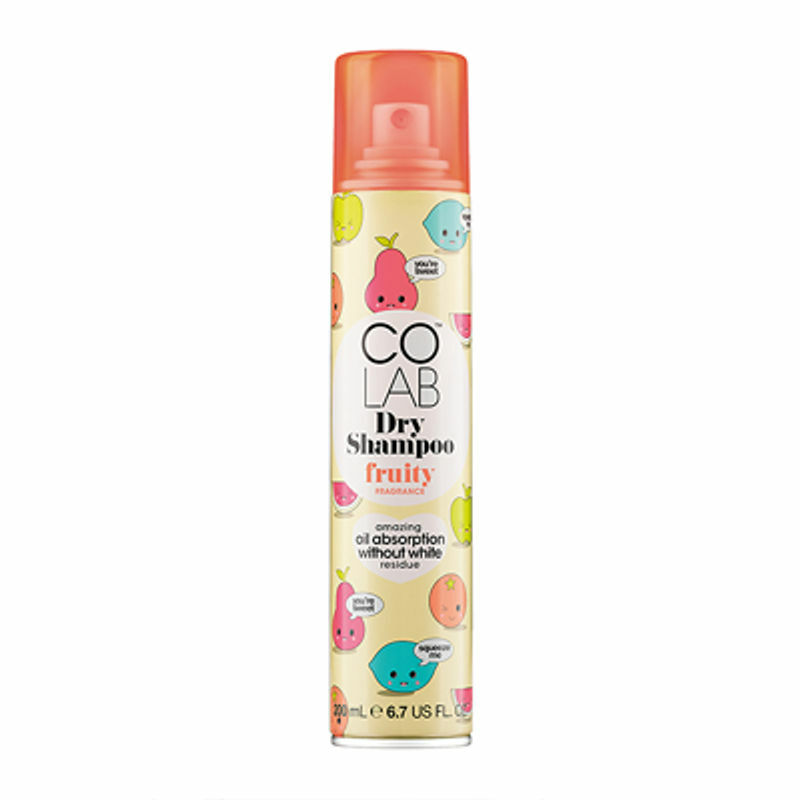 It gives hair an instant wow-factor with a cheeky vibe and a deliciously juicy, apple and melon scent. Tutti Fruitti!